Bay Area local author/illustrator K.D. 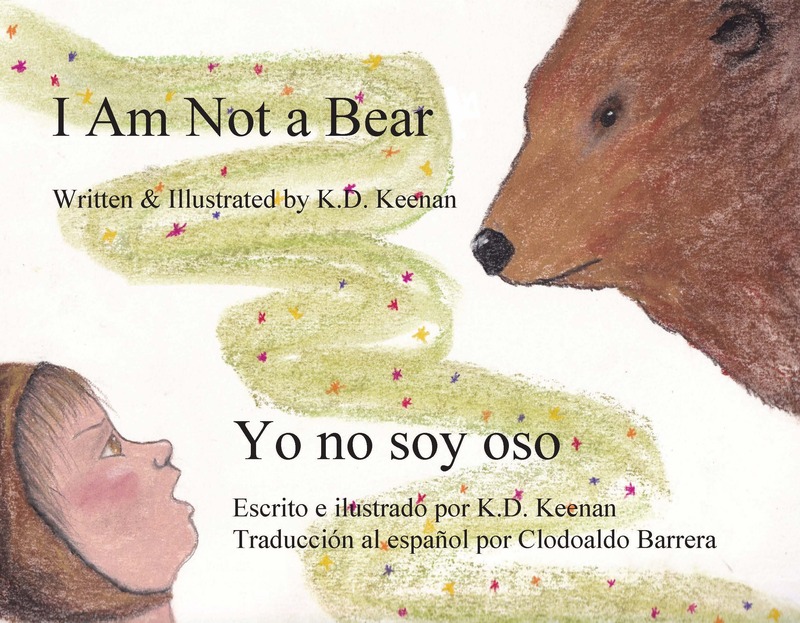 Keenan has written a bilingual children's book, self-published on lulu.com where all profits from the book's sales go to NNIRR. You can read more on the collaboration between the author and NNIRR here. Thank you, K.D. Keenan! Ask about workplace giving & employer match Check to see if your employer has a workplace-giving program. Many employers encourage giving through payroll deductions or other giving tools, and some even match employee giving, increasing your impact! Examples of workplace programs include: Benevity, Your Cause or Network for Good online giving platform. If you know of other good workplace giving programs, let us know! Use Amazon Smile If you buy on Amazon, consider signing up for Amazon Smile, a program that donates 0.5% of the price of your eligible purchases to the registered nonprofit organization of your choice. Link to NNIRR's Amazon Smile here. Sell on eBay and give a % to NNIRR Sellers on ebay can choose a registered nonprofit and then specify a percentage of their item's sales to that organization. To Find NNIRR on eBay-charity go here. Connected to ebay charity, if you'd like to give but don't want to sell on ebay, you can also give directly to NNIRR through paypal giving fund here. We are always thankful for your support!